Shared between Tennessee and North Carolina, Clingman's Dome is the highest point in the Great Smoky Mountains. The peak is part of the Copperhill Formation which is about 560 million years old. 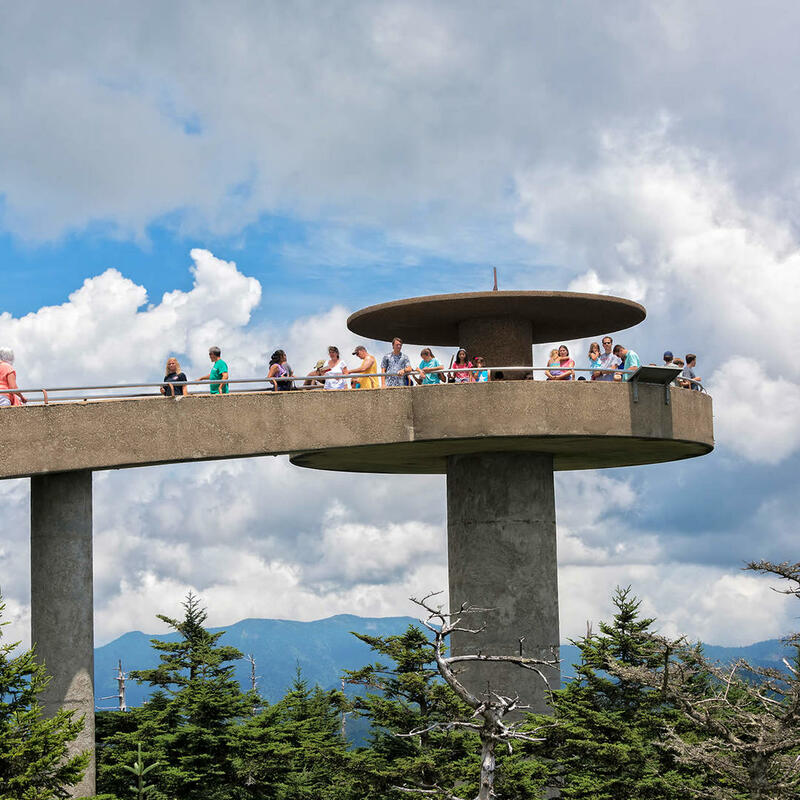 On the summit an observation tower provides visitors a 360-degree view of the Smokies.